A deep low note, usually described as a “rrum”, repeated once a second five or more times, the last two or three times stuttered. The calls can be heard up to a quarter mile away from early June through July. Adult and larval insects, spiders, slugs, snails, fish, turtles, small birds, small snakes, rodents, smaller frogs—any animal that can fit in its mouth. Sources: 7, 11, 12, 14, 29, 72, 73. In 2006 most North American true frogs were transferred from the genus Rana to the genus Lithobates by Frost et al. The change was controversial and was not accepted by all authorities. In 2008 and 2009 the change was rejected by Stuart, Pauly et al., and other systematic reviews, and in 2009 North American true frogs were returned to their previous classification. Lithobates is once again a subgenus of Rana. ITIS37 and Amphibian Species of the World61 continue to use the 2006-08 classification. NCBI34 and UniProt33 use the new classification. 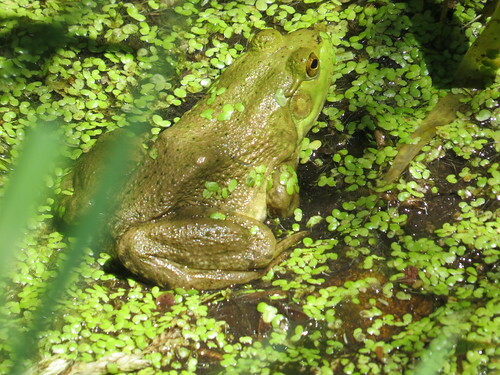 AmphibiaWeb60 suggests using the original name followed by the subgenus name in parentheses, in this case Rana (Lithobates) catesbeiana. 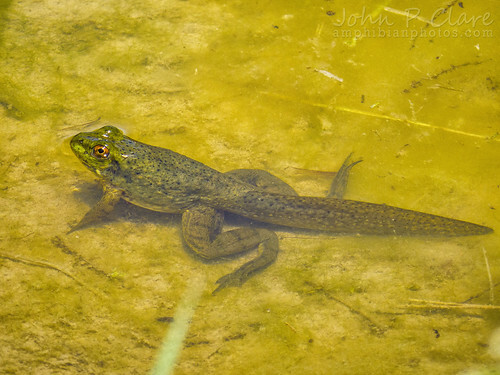 A large Iowa bullfrog vocalizing. http://toad411.yolasite.com/ Check out http://savethefrogs.com This video contains a bullfrog distress call, toad frog size comparison, and it's release. this was our awesome bullfrog (rana catsbienna) and he is already let go. 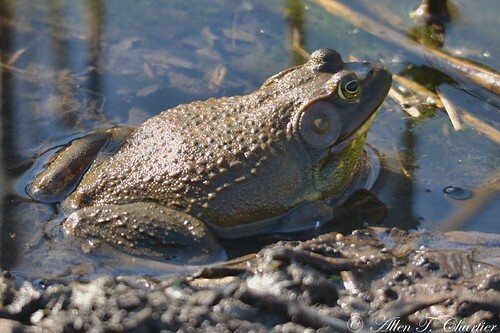 American Bullfrog (Lithobates catesbeianus) from Whatcom County, WA. 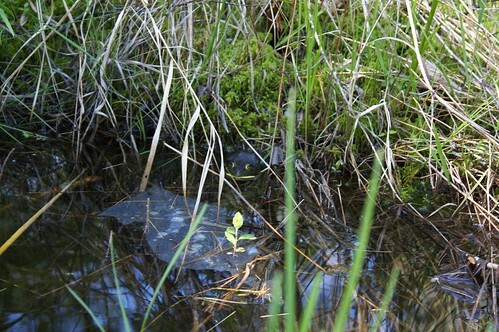 These frogs are invasive to the Northwest, but still pretty interesting animals. If it can fit in its mouth, a bullfrog will go after anything, even its own kind!